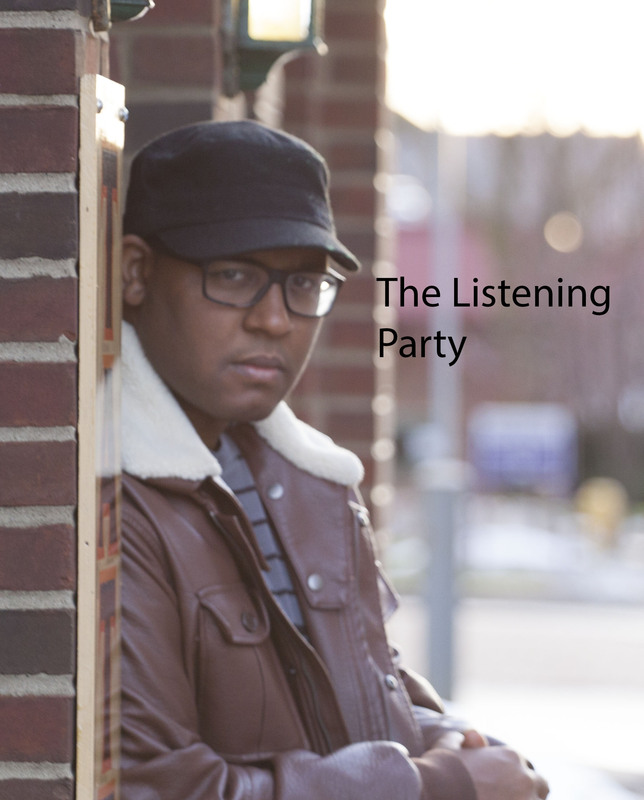 The Listening Party is a live show on the youtube channel DillioT2K. Dillio will do free crituqes on your beats and music. 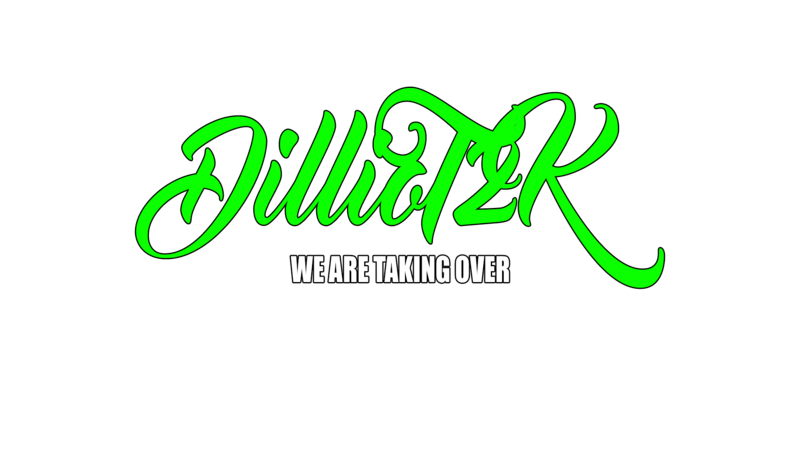 Dillio will broadcast your beats and your music on his live stream show. He will then give a quick free review in the three categories. GOOD. BAD. Sugestions For Improvement. Once again these REVIEWS are FREE but this offer to be PART OF THE SHOW will not be available always. When you sign up to be accepted for submissions. You will be directed towards a secret Facebook Page for members of the Listening Party Only. Only those who have signed up will have an oprotunity to be heard live on the stream. You will also be informed when the shows will begin. Only on the specified thread will you be able to share your youtube or soundcloud link for Dillio to Access. While your music is played your link will be posted in the chat.